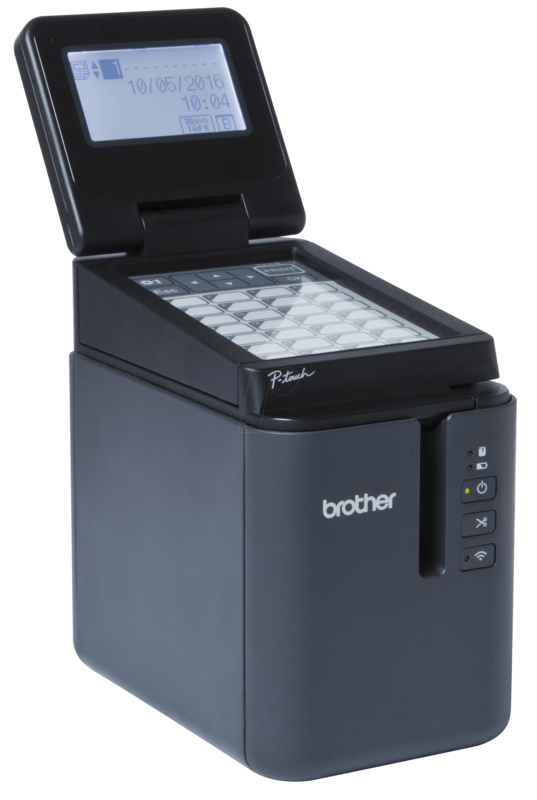 The Brother P-touch P950NW is a versatile PC labelling machine with LAN/WIFI that is well suited for use in warehouses, logistics, trade and healthcare, for example. Modularly extendible thanks to a comprehensive range of optional accessories. 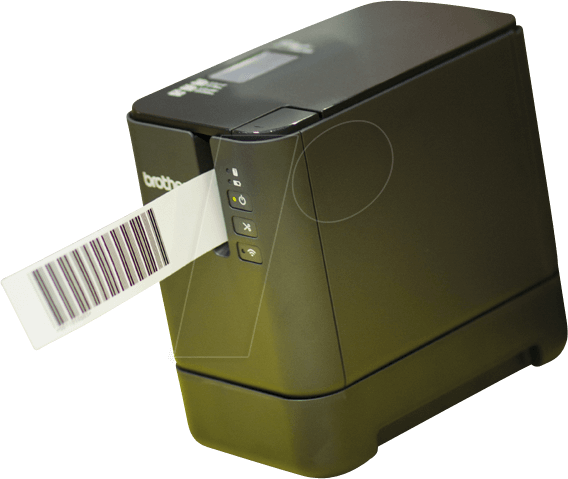 The P-touch P950NW is a PC-compatible labelling machine that prints particularly high-quality and durable labels in an instant. It is the perfect, flexible solution for use in production, laboratories, IT, warehouses and healthcare. 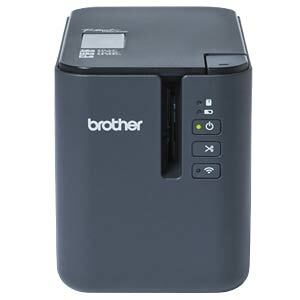 It is also the perfect machine for printing resistant barcode labels, including those with half cut. The powerful printhead of the PT-P950NW prints extremely quickly and with an excellent resolution for crisp, sharp images and logos. When printing a 36-mm tape, the label is almost completely printable thanks to its printing height of 32 mm. The model comes from the factory equipped with a LAN/WIFI interface, meaning that it can be shared on a network and can also be controlled via smartphones and tablets. 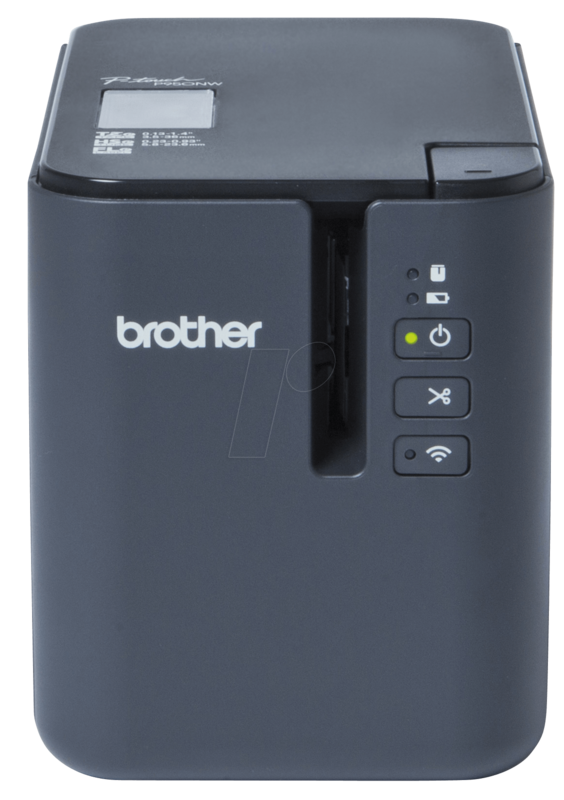 The free Brother apps iPrint&Label, Mobile Cable Label Tool and Mobile Transfer Express are available for different application areas. A Bluetooth interface is also available as an optional accessory module. 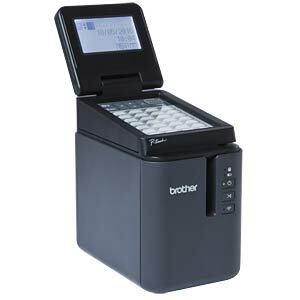 The PT-P950NW also has a USB host to which an external barcode scanner (not included in the delivery) can be attached. 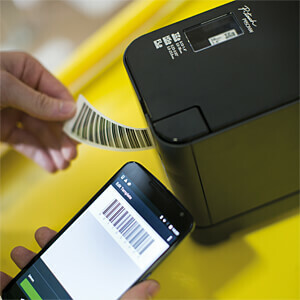 This allows copies of scanned barcodes to be created without requiring a PC connection: Simply create a label template that includes a barcode and transfer it to the device. When you then scan the required barcode, the PT-P950NW modifies the template accordingly and the final barcode label is printed. Amongst other applications, the optional operator panel display is suitable for use in retail and healthcare. 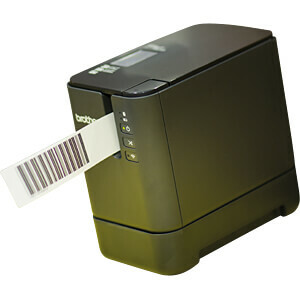 The keys are assigned templates, allowing you to quickly access and print frequently used labels. The integrated time/date function can also add a current or future time/date stamp to labels (e.g. date of expiry). PT-P950NW labelling machine, 36-mm laminated TZe labelling tape (black on white, 8-m long), mains adapter, USB cable, manual.